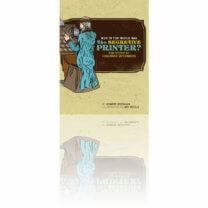 The queen who could do backflips…the king who was too young to shave…and more fascinating men and women from history! 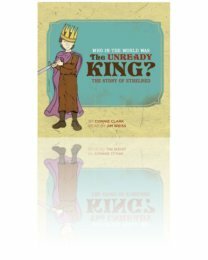 Well-Trained Mind Press puts real history back into the grasp of the youngest historians with the Who in the World Biography Series. 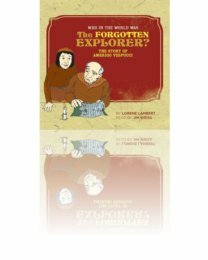 These illustrated chapter-books provide young readers and their parents and teachers with biographies of great men and women of the Middle Ages. 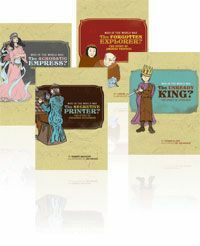 Designed to be used as part of The Story of the World curriculum, these biographies give beginning historians in grades 2-4 a chance to explore beyond the textbook. 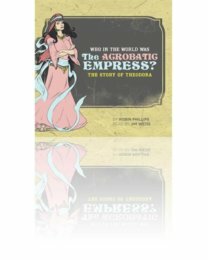 The biographies correlate to the following chapters in The Story of the World, Volume 2: The Middle Ages: Theodora-Chapter 4; Ethelred-Chapter 15; Amerigo-Chapter 31; Gutenberg-Chapter 35.